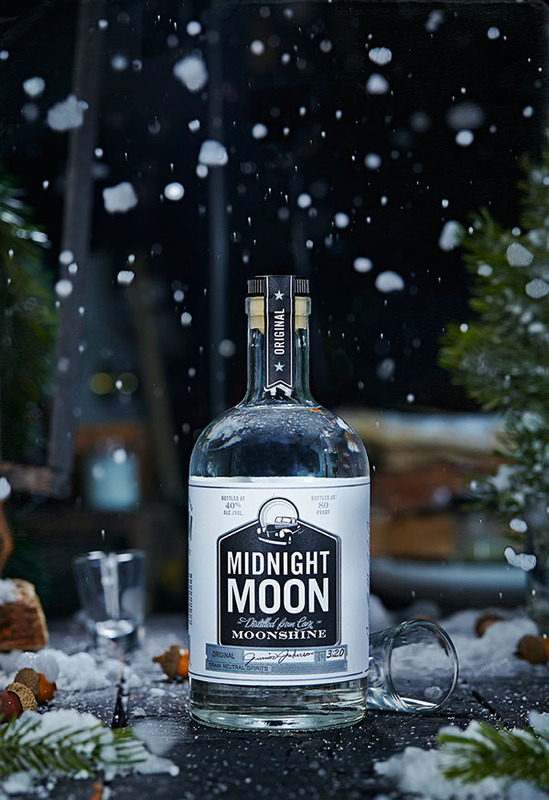 Holiday photography for Midnight Moon Moonshine. Art direction, prop styling, and photography by Vanessa Rees of V.K.Rees. 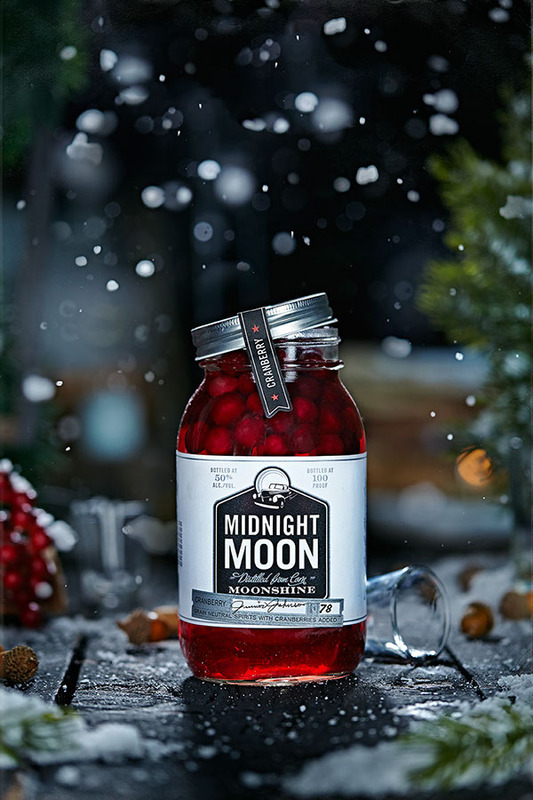 Holiday photography for Midnight Moon Moonshine.